Kylie’s design is stunning and I am in love with all the little details and layering! Next up we have Moon Lee’s gorgeous Simple Dori cover. I am swooning over her combination of elements and the way Moon incorporated the classified memory keeping stamp and those handwritten alpha stickers. Moon noted, “I’m so in love with the alpha stickers from “Paper & Ink” Memory Keeping: Pocket Kit, especially the handwriting style. However, I turned it into numbers and it works perfectly on my cover.” I think the way Moon turned some of the stickers into the year 2019 is genius! 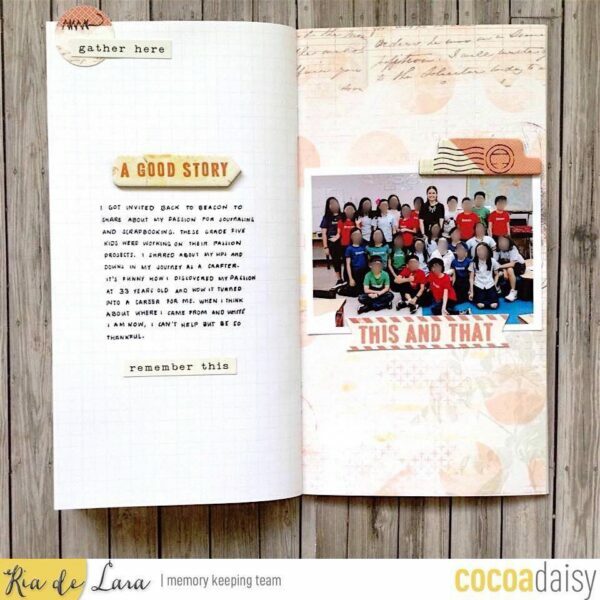 Ria De Lara is also sharing a design inspired by the Paper and Ink kit in her Simple Dori. 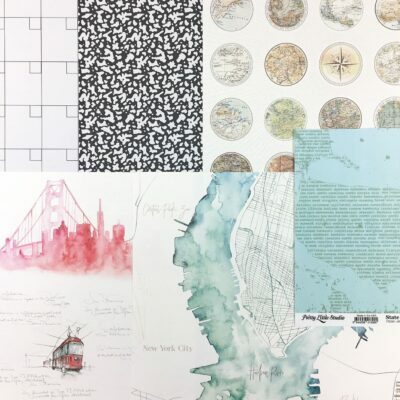 She used elements from the pocket page kit to document a recent story about sharing her passion for journaling and scrapbooking with a 5th grade class and the result is lovely! Ria said, “I loved how the circle tabs in Christine Everett’s December album were hanging off the sides of her Simple Dori. I decided to try that technique in this layout! 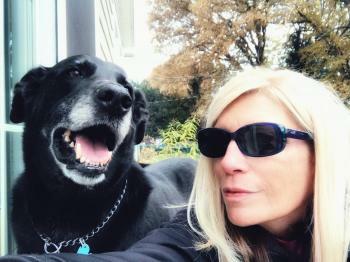 So fun!” And I love the story Ria recorded as much as her design. 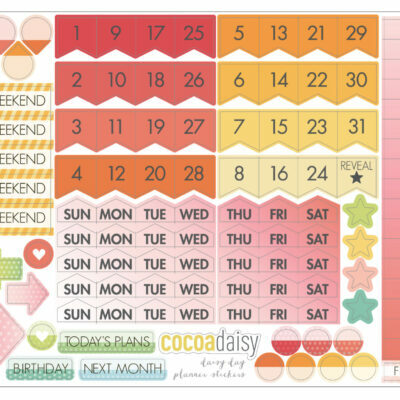 Today I am also sharing a Simple Dori page design inspired by the Paper and Ink Kits. 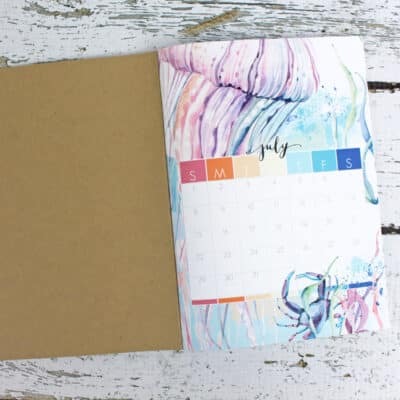 I am using the kit’s Simple Dori is an inspiration journal to help me through the stressful times I know are coming in 2019. T My design contains one of my current favorite quotes about growing older and wiser on this journey we call life. 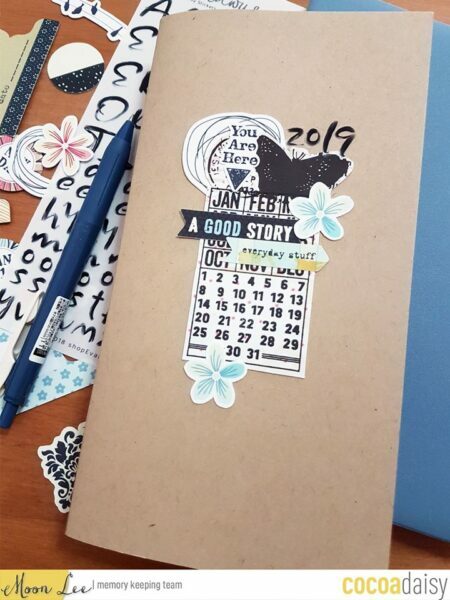 I used stickers and elements from the planning kits because of their small dainty nature which work perfectly with the page I chose in my Simple Dori for this prompt. As a neat and tidy military girl, Paper and Ink has inspired me to create designs that stretch beyond my comfort zone in the best possible way. I am so appreciative of Christine’s vision for this collection and the stunning graphics created by Arleigh. 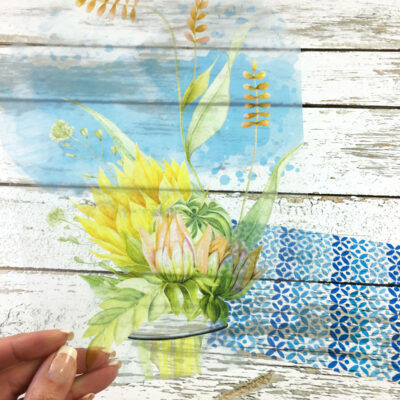 The Memory Keeping design team would love to see what you are creating too. 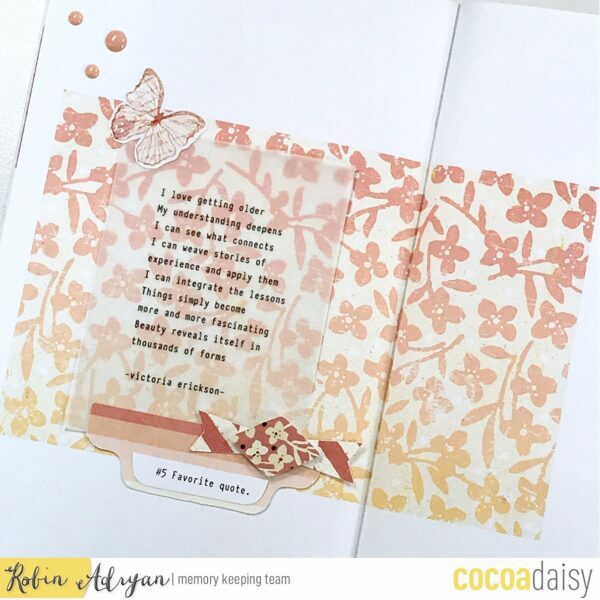 Please consider posting your designs on the Cocoa Daisy Memory Keeping group on Facebook. It’s a closed group and if you are not a member, simply request to join and we will get you started.